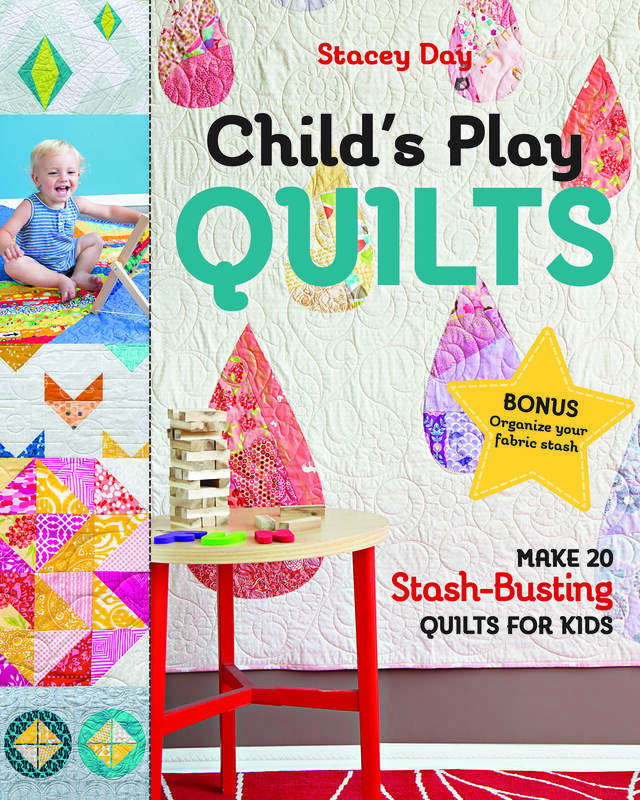 You won’t find it in any quilt shop, or at the bookstore, or online. Back in October of 2013, I read an amazing blog post about one bloggers experience writing her first book. I had been sketching and playing with ideas for a while, and I was so inspired that I finally wrote up a proposal and submitted it to a publisher. The Aquisitions Editor at the company was wonderful. She was encouraging, friendly, and very helpful. She took my proposal to the submissions team, and came back with some suggestions and changes. More designs, and a change of topic. My first idea, while solid, was too niche. They asked if I could adjust the topic. So I did. After a month of back and forth, I has a contract, a book to write and 15 quilts to make. In 6 months. It was a very short time, given that most books are given 12-18 months for a deadline. But I had lots of support, lots of energy, and agreed. Fast forward to May 2014. My manuscript was done, the quilts were in the binding stages, and I had planned my trip to bring everything to the publisher and finally meet everyone in person. My deadline had come, and I had met it. During the months that I had been busy writing, sewing, writing, and sewing some more, the company had been purchased by a larger book publisher. Which meant changes to the direction of the company, replacement of almost all of the upper management , and a slash to the number titles being produced that year. Unfortunately, my book did not fit with the new image and direction of the company. It was cut from production. 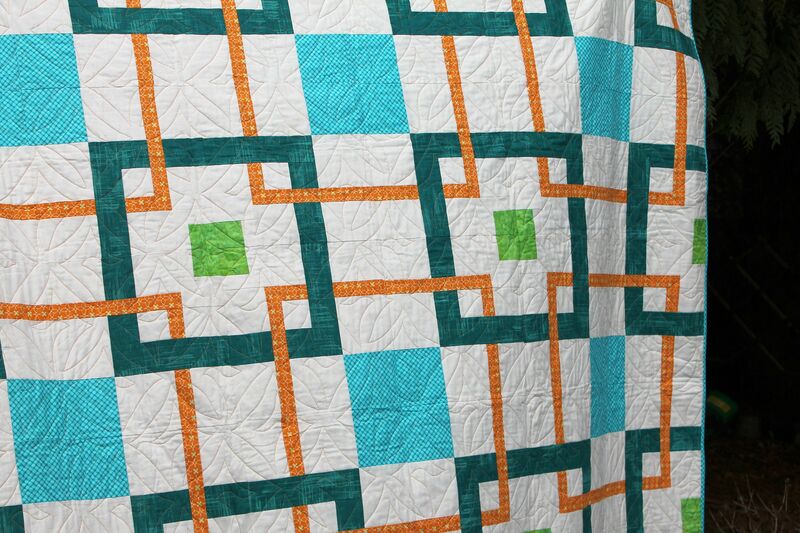 Sitting on the other end of the line, trying to stay positive and keep the frustration, confusion, and sadness out of my voice was one of the most difficult things I have done as a quilter. 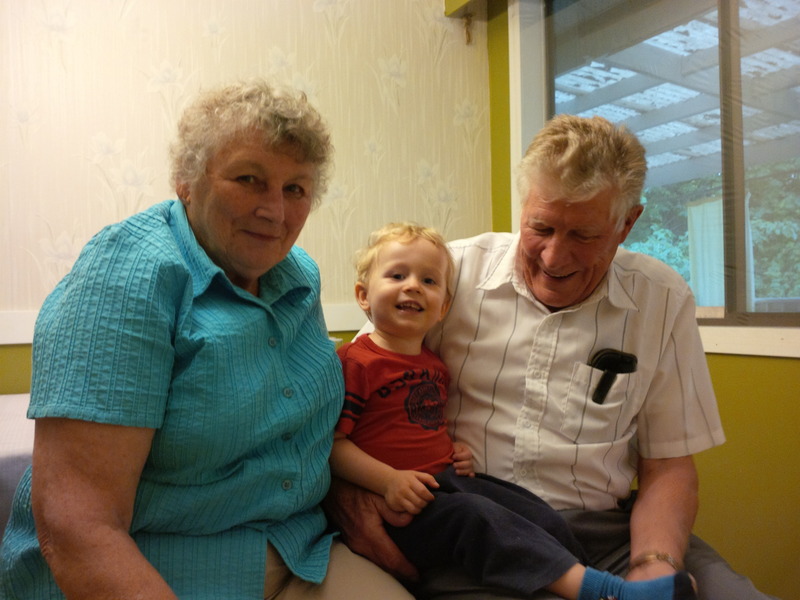 Fortunately, the call came during one of the rare visits I am able to have with my grandparents. My Grandma, who taught me to quilt and encouraged me to try anything and everything, stood there and held me as I cried. My son came running over at that moment and gave me a huge hug. And just like that, tears turned to smiles. We started brainstorming about what I was going to do with 15 full sized quilts. It still took time to regain some of my confidence. Although intellectually I knew it was nothing personal, because we put so much of ourselves into our craft as quilters, it was hard not to sometimes think why wasn’t I good enough. It was when I started actively looking for the silver lining that must be there somewhere that I started to really grow as a quilter and a designer. During my writing period, I was put into contact with several fabric companies. I reached out to them again, this time asking about designing the free projects used to promote new fabric lines. I also started shopping the patterns around individually and basically cold calling other fabric companies about designing for them as well. It was a HUGE learning curve. I suddenly found myself awash in technical writing, trying to produce professional quality illustrations and drawings, and full scale templates from scratch. I purchased the Adobe Creative Suite and learned to use Illustrator and InDesign. Am still learning to use them. And along the way, I found my creative voice. A huge boost to my personal growth was joining the Quilt Design a Day facebook group, and meeting a wonderful group of creative, talented, like minded individuals. On a bid for advice, I opened a group chat with four other individuals from QDAD. That chat group now has almost 51,000 messages in it between the five of us. Everything from technical support to just shooting the breeze, we have covered almost everything in that chat. 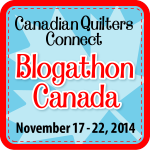 We have all gotten to know each other very well, and are looking forward to finally meeting at Quiltcon this year. I have been able to build a good reputation with the fabric companies- you can find many free patterns on the affiliate sites. Just look under the Free Patterns on my menu bar. And I have a few patterns coming out in magazines throughout the year. I have been able to pull myself back together, but I never did get the chance to properly thank those who were a part of the process when I wrote my book. I want to take the time to do this now. My wonderful husband for his unwavering support, taking care of the laundry and cooking, and reminding me to eat and sleep on occasion. My grandmother for teaching me to quilt, and being the first person to tell me there are more ways than the “right” way to sew something. Christine Osmers of Michael Miller Fabrics, Hayden Lees of Timeless Treasures Fabrics, and the team at Warm Company batting, for their support and for not fainting dead away at my requests. Holly Broadland, Felicity Ronaghan, Amy Dame, Matt Wheeler, Stacey Murton, and Arita Rai, for making quilts and testing out my patterns and providing some very valuable support and feedback. I never would have made my deadline without all your help! Joan Nicholson of Maple Leaf Quilters, for taking on the huge amount of quilting in such a short time, being there last minute when I really needed it, and continuing to be there for me. Finally, my son, who inspires me so much I can’t put it into words. Thank you all, from the bottom of my heart, for your love and support and inspiration on this journey. I also wanted to pay back the support and sponsorship shown to me by Michael Miller Fabrics, Timeless Treasures, and Warm Company. They provided most of the materials for the book quilts. 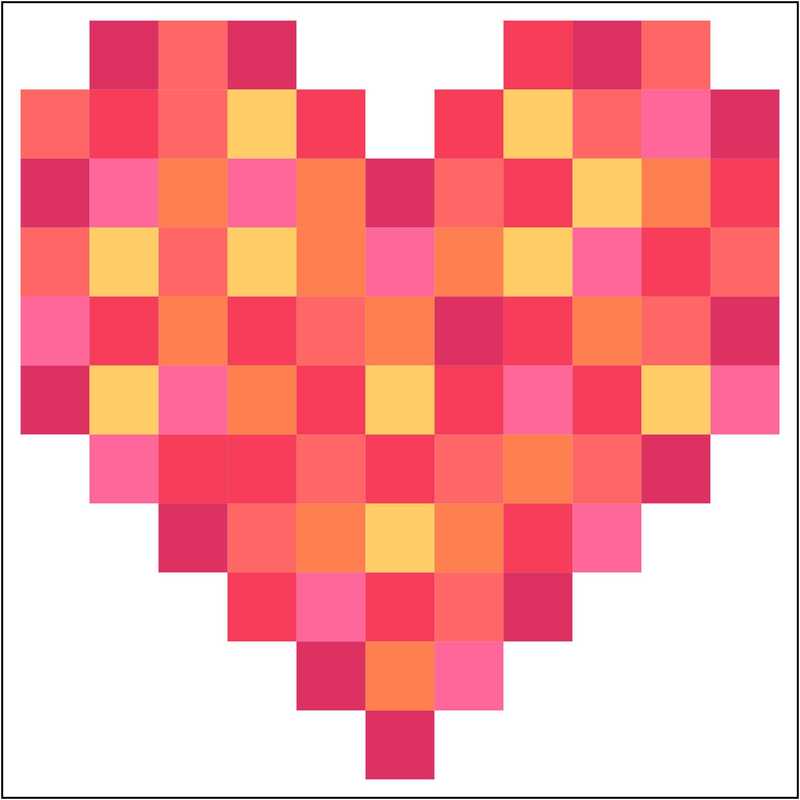 So I have decided that any quilt made with the sponsored materials will be a FREE PATTERN. I will be releasing them throughout the year. The first will be today. 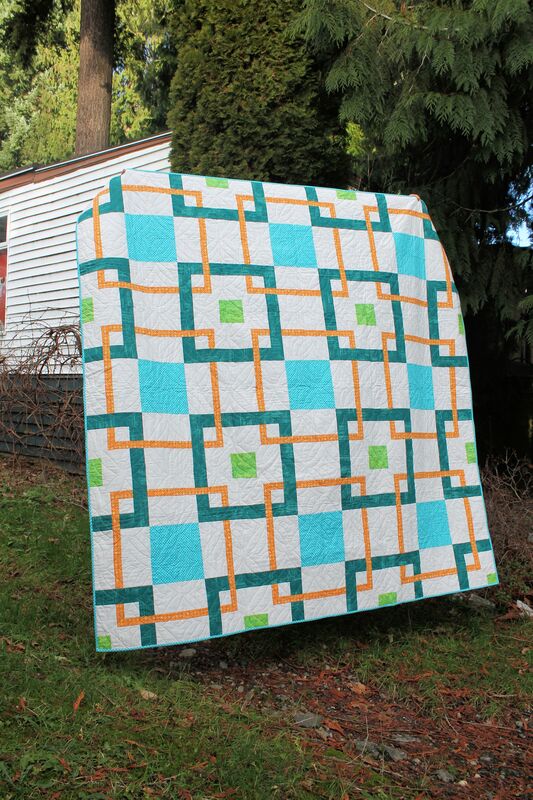 Linked In is a beginner friendly quilt that uses rotation in the blocks to create the interlocking squares. I love interlocking blocks and was so happy to be able to come up with my own. The pattern is available for free in my Craftsy Shop. I am working on a platform for patterns here on the blog, but for now, enjoy! Just CLICK HERE. Thank you to all of you as well, for reading along with me over the years. I look forward to the next few, they are going to be awesome! « Featured and a Fabric Giveaway! Wow Stacey, you’ve been on a hard journey, crossing a rough, bumpy road that tested your mettle so to speak & you’ve come out on the other side with a good sense of yourself. A hard learning experience is a confidence builder; you gave it your all, learned a lot & are reaping the rewards. May God keep you & your family in the palm of his hand. Stacey we knew you could bounce back and learn and grow and come out on top ! we know you are helped and guided when you really need it and ask for it , we are not alone as we create and learn and grow , God Bless and guide you , love you dearly , Gram . Stacey, I haven’t known you long but I am so glad I have gotten to know you through QDAD. You have such a great positive view on things and so supportive of others. You deserve this and so much more. I am sure it will come back in ten-fold. One more thing…Congrats on all the success with designing, publishing in magazines!! Thank you for sharing your experience. Some day you will get your book published. It seems that you really found a way to make lemonade out of lemons! Thank you for sharing your story as well as your lovely designs. What an terrible thing to happen. You are blessed to have your family for support, especially your Grandmother and son. Thank you for sharing your designs. My niece faced a similar problem when she wrote a TWEEN book. She ended up SELF PUBLISHING her book thru AMAZON. Admittedly not a big seller but there are a lot more quilters who could find out about your book and buy it. I agree with above! Self-publish! I’m so glad some good has come out of the bad. That really is an awful thing to happen but I’m looking forward to seeing all of your patterns. I’m glad you can look back on the growth and path of your career and appreciate what happened. Without a storm, there can never be a rainbow. Wow, that’s a tough thing to bear after putting all that work in! I’m sorry that it happened to you, but you seem to be making the best of it. Many thanks for your beautiful quilt “Linked In”. Love it! I feel for you. Keep up the good work and thank you for sharing the pattern with us!